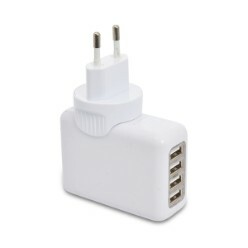 USB wall chargers come in handy when you are on the go a lot. 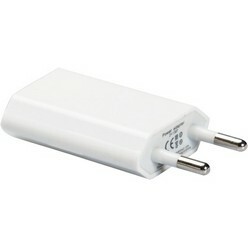 It is always good to have a nice one with you that will ensure your batteries are always charged. 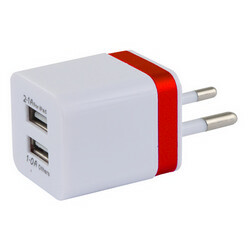 If you are looking for a USB charger, Giftwrap offers three, the tech USB wall charger, the electro USB wall charger and the blaster USB power hub. 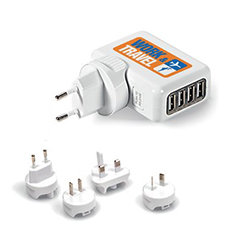 The first one is made for mobile devices and will allow you to charge yours on the go. 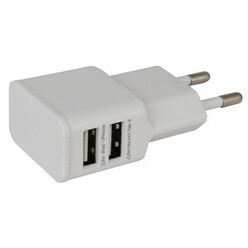 The second is an ABS wall charger that lets you charge mobiles, phones such as the iPhone and others. 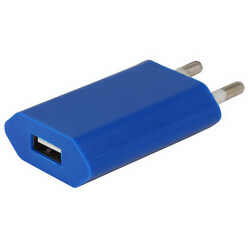 This is a slightly more advanced charger, good for daily charging. 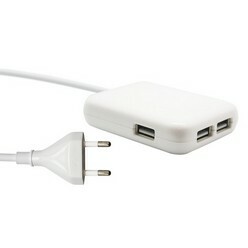 Finally, Blaster USB power hub is ideal for US, UK and other regions. 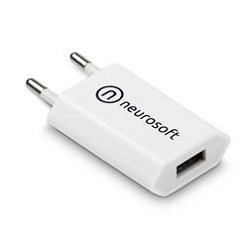 If your batteries haven't been charged and you feel it a hassle to charge them when you are traveling, these USB wall chargers will ensure that your batteries never run out. 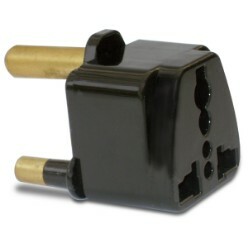 Moreover, all of them have been created using sturdy materials so they are not the ones to wear out just randomly. 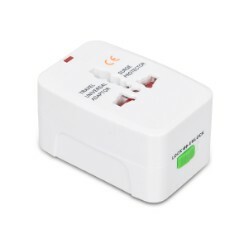 Great electricity monitors, these wall chargers are a must have for anyone who needs to ensure that their phones are always charged.